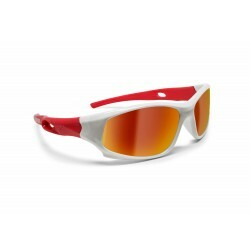 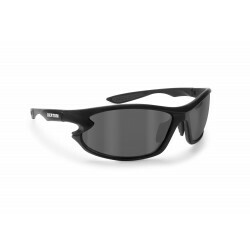 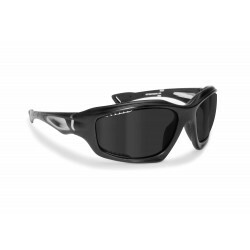 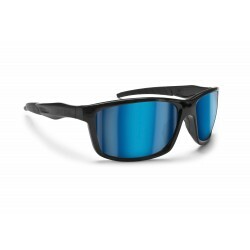 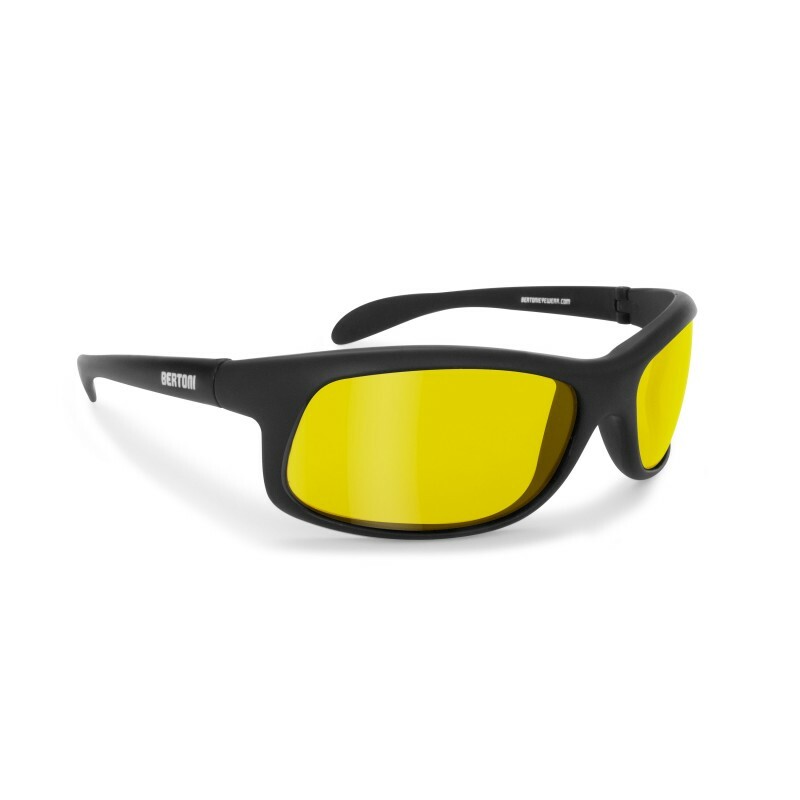 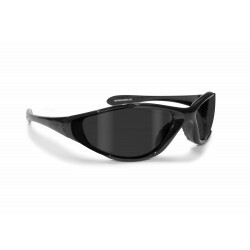 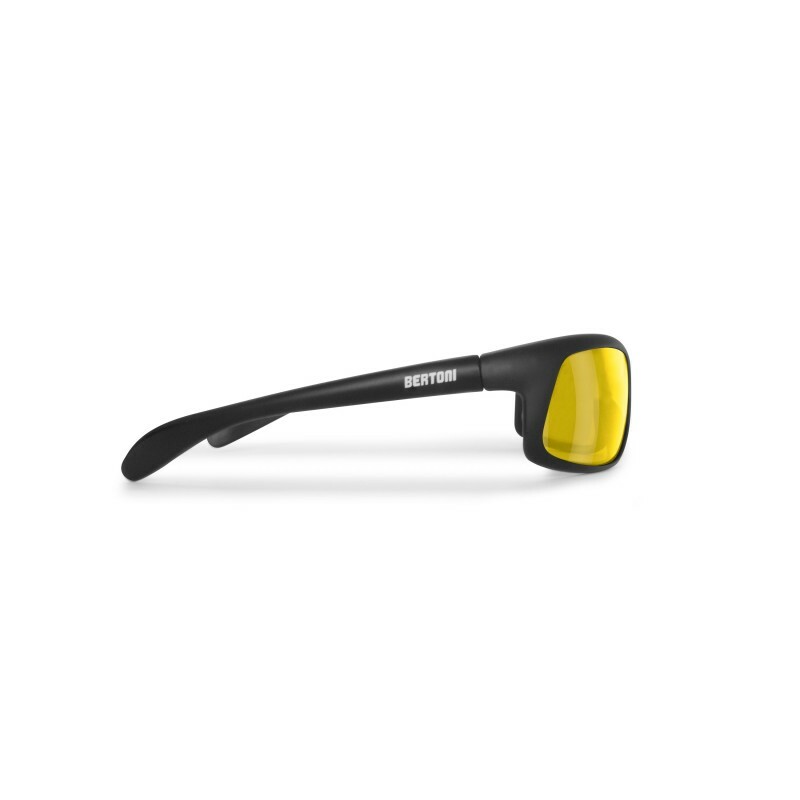 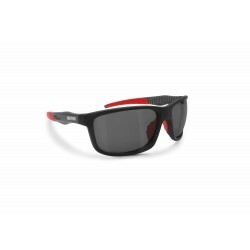 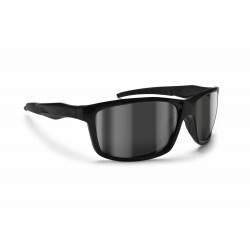 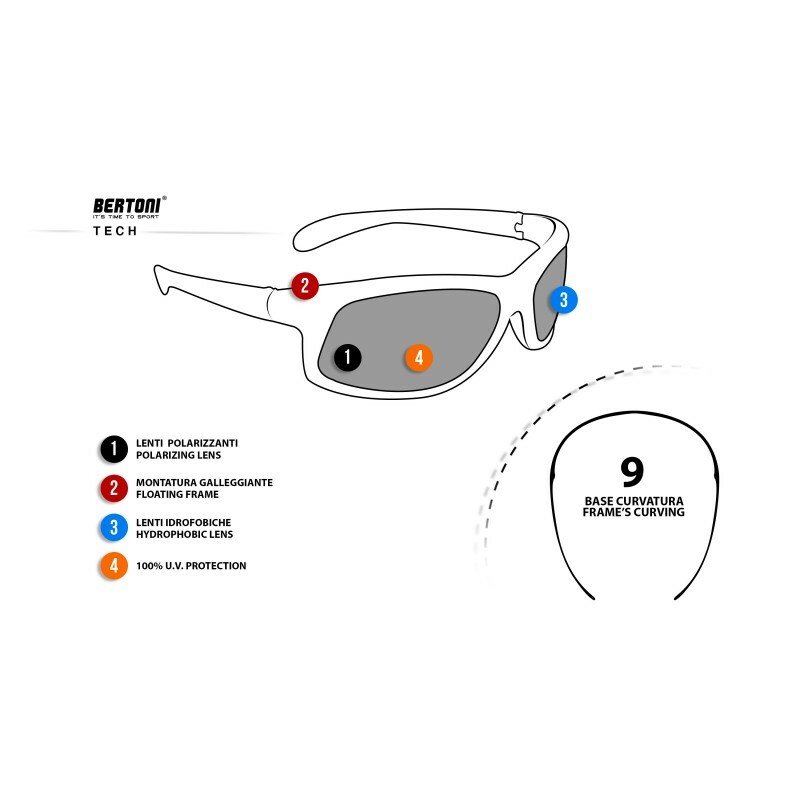 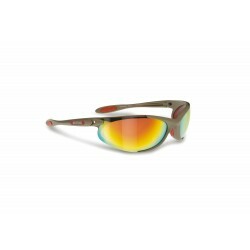 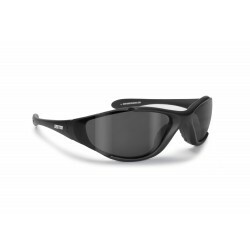 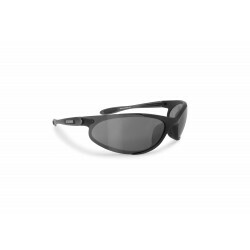 P545D: Sunglasses with yellow polarized antireflection lenses, perfect for night driving. 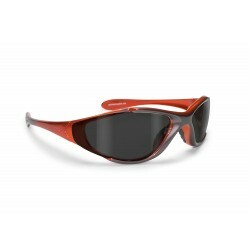 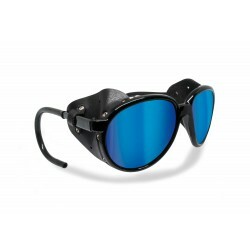 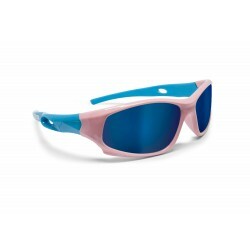 The frame is made with a particular material that permits the floating of the sunglasses in the water. 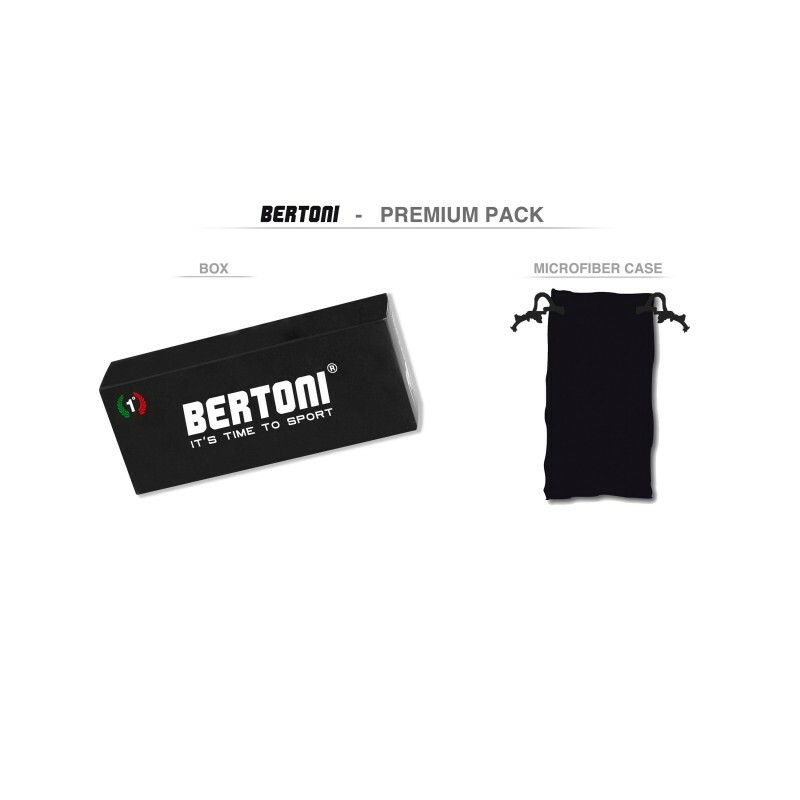 Ottimo rapporto qualità-prezzo, molto leggeri, l'ente ottima.